Imagine going to the bank to apply for a mortgage, and after filling out the appropriate paperwork you’re told, “I’m sorry, but according to your credit report, you’re deceased.” Unfortunately, this isn’t an outlandish scenario; credit report errors do happen. They can be as simple as a credit card reported to the wrong person or as difficult as marking someone deceased. In a 2012 study by the Federal Trade Commission, 26 percent of those surveyed reported potential errors on at least one credit report. A 2015 follow-up study found that among those who identified an error, 69 percent believed the error still existed. Mistakes can occur as a result of human error when information is compiled, especially if the person has a common name or the same name as a parent. 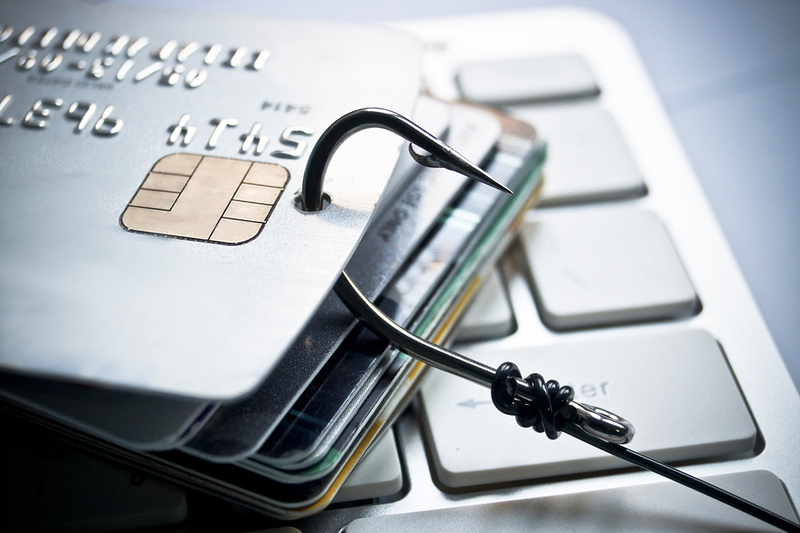 Mistakes might also result from something more malicious, such as identity theft. 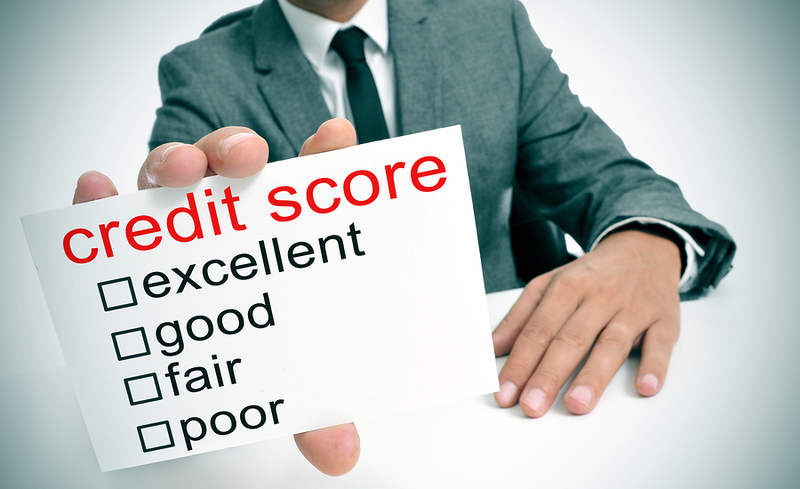 It’s important to check your credit report periodically to monitor for errors. You can access this report from each of the three credit bureaus (Experian, Equifax, TransUnion) once a year for free via AnnualCreditReport.com. If you find credit report errors on one report, you’ll want to check the other two reports for errors, too. Credit bureaus won’t necessarily report identical information. You’ll then need to go through the dispute process with each bureau. You should also send a dispute to any organization that reported incorrect information to the credit bureaus. The credit bureau spends up to 30 days investigating your dispute. If you don’t receive feedback within that time, you should follow up on the dispute. Once an item is deemed inaccurate, it will be removed from your report. If the credit bureau concludes that the disputed item is not inaccurate, you can ask that your dispute be put on file so that anyone who pulls your report knows you’ve disputed a particular piece of information. If you experience any issues disputing an error on your report, take the problem to the Consumer Finance Protection Bureau. They’ll help you resolve the problem. If you believe an error has resulted from identity theft or fraud, you should immediately place a credit freeze on your reports. This will prevent someone else from applying for a line of credit in your name. It’ll also make applying for credit difficult for you, however. You’ll need to create a PIN to “thaw” or unfreeze your report before submitting an application. A fee may be charged for this service, the amount of which depends on your state of residence and whether you’ve contacted the police about identity theft or fraud. Victims of identity theft typically aren’t charged, particularly if they’ve filed a police report. Otherwise, the fee is small, usually around $10. That’s a worthwhile price for preventing a thief from applying for credit in your name. Credit report errors are not uncommon, which is why you should arm yourself with the appropriate knowledge to combat them. Preserving your credit today will put you in a better place financially when it comes time to make large purchases, like a home. ← Previous Story Placing a Tax on Sugary Drinks: Will It Curb Obesity?